Reports allow you to view a graphical representation of the performance of your donation forms. You can filter the report in a wide variety of ways and even export the results for your meetings or book keeping. Income — This is the default tab when you click on “Reports”. It shows the last 30 days of activity. It can be configured to show data according to Income, donations per Form, activity of Donors, or breakdown of Payment Methods. You also get a simple overview of the current month including projections based on current activity. 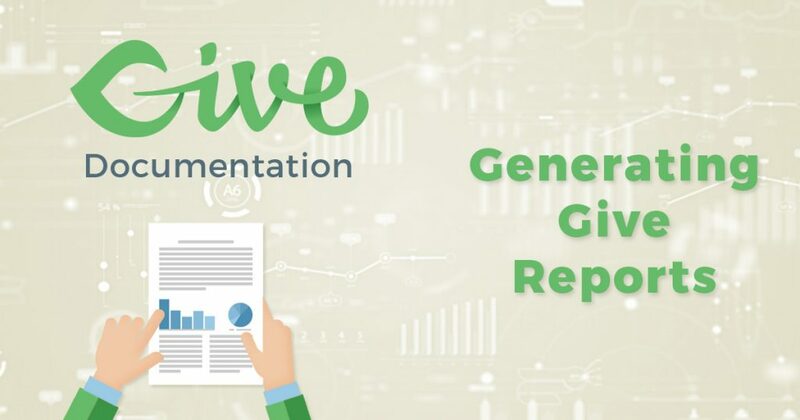 Forms — This tab provides you with a list of all your Forms and their overall performance according to number of Donations, total income, Monthly Average Donations, Monthly Average Income, and a link to view a more detailed report of that form. 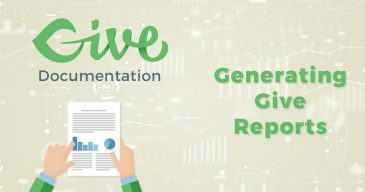 Donation Methods — This table lists your activated payment gateways to show how many donations each has received according to completed transactions, failed transactions, total transactions and total donated.